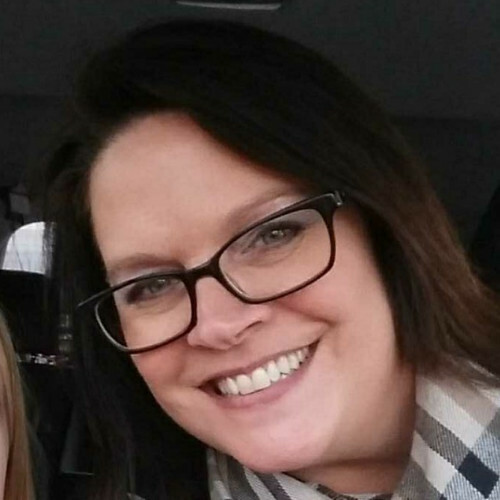 Des Moines-based HR manager Kelly Kuennen talks her Sogeti Journey and why she loves her job. My background is retail management. I was living in the Chicago area for 14 years and worked at Neiman Marcus for a majority of that time when I decided to move back to Iowa to be closer to family. I took a retail manager role at Chico’s and did part time recruiting support for Sogeti. I fell in love with the role as a recruiter! Fortunately, a part-time recruiter role came open within 3 to 4 months at the Des Moines unit. I was brand new to IT, and I doubted my ability to recruit this talent as a full-time recruiter, but I learned quickly that with hard work and extra hours learning about IT and consulting, you can be successful. My first day with Sogeti was 11.5 years ago. I don’t remember that day exactly, but I do remember my first week because I was fortunate enough to travel to our corporate office in Dayton, OH for a three-day training with another new recruiter from Colorado and our recruiting manager. They were both instrumental in my initial success. In my first four months with Sogeti, I had 14 hires!!! I was pretty pumped up, excited, and happy. The Great Recession hit one year after my first day. My biggest daily project as an HR Manager is retention. Engaging with our consultants is so important to retain them. The IT world is so competitive today and everyone is fighting for the best talent, so we have to retain our team. My motivation is seeing our consultant’s growth and success. I am passionate about giving everyone all opportunities to be successful. If someone has a road block, I am going to do my best to help them overcome that roadblock to meet their goals. I love the variety involved in my role and I love the people! There isn’t a week that goes by where I don’t feel proud of someone on our team or honored to work with such talent. We have some of the most talented consultants in the world. I learn so much every day and in a tech world that is constantly changing, we are so lucky to work with the best and brightest that can forecast and see trends coming.